This will be a short post, I thought if I didn’t make this official it wouldn’t happen! 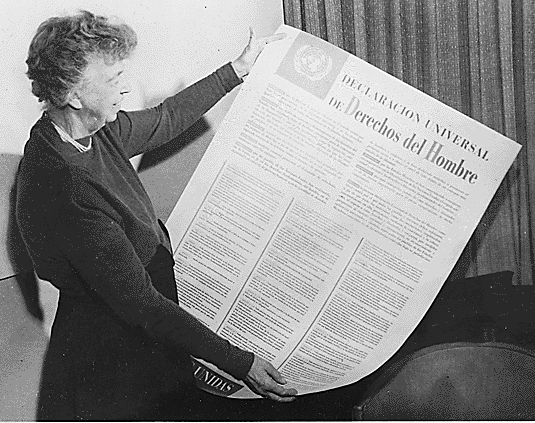 I pledge (from tomorrow) to write about 2 articles of the UDHR each day for Blog Action Day 13! That way it’ll be October 16th and I’ll have finished the whole UDHR and be ready to unveil my Blog Action Day 13 Pièce de résistance. Join your blog for Blog Action Day too!